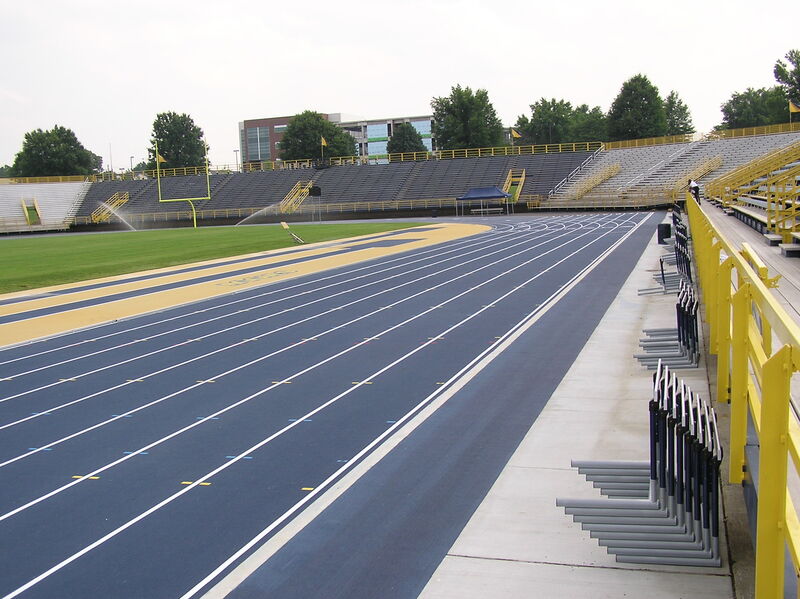 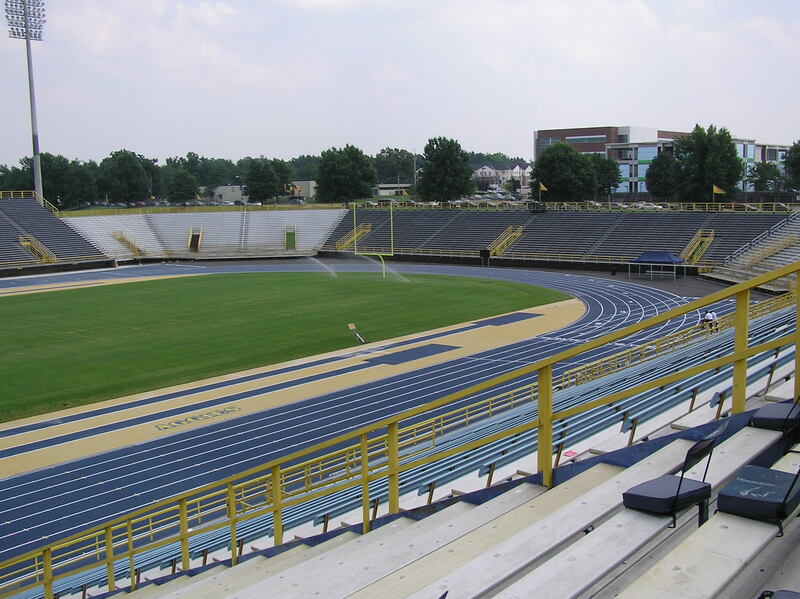 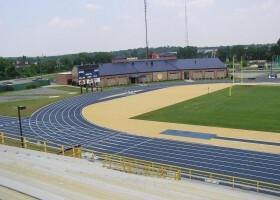 Project consisted of the complete removal of NC A&T’s existing track and field facilities and the installation of a new running track and field events areas per NCAA and IAAF certification. 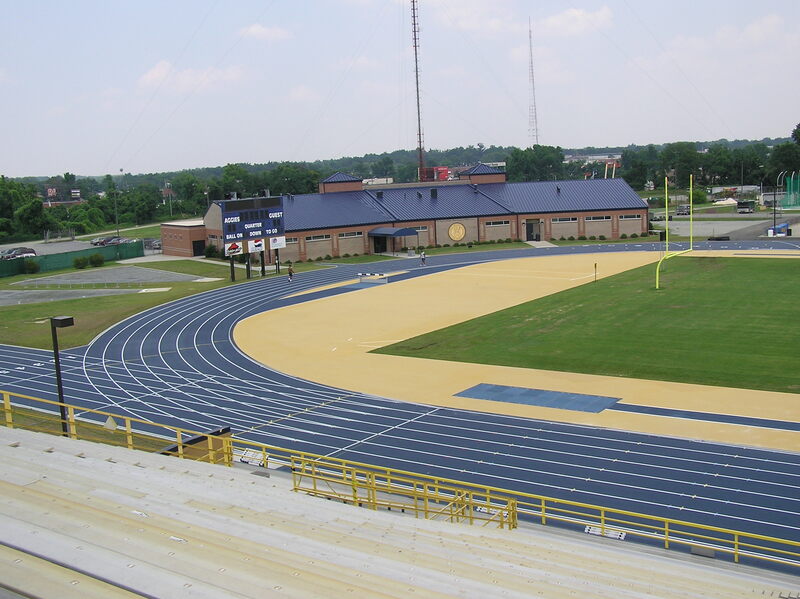 The track system consisted on 8″ stone base, 2 – 1/2″ of HB asphalt base and 1 – 1/2″ of I2 asphalt surface course topped with a Mondo “Super-X”, 14mm surface. 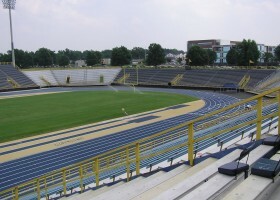 Work also involved replacement of the existing football goal posts and installation of a state of the art track timing system. 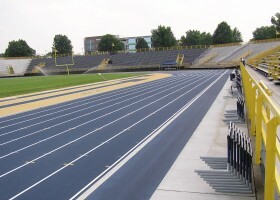 The track and field event areas were completed during football season without interruption of scheduled games or events.